What’s Gelato Got to do with Law Firm Pricing? 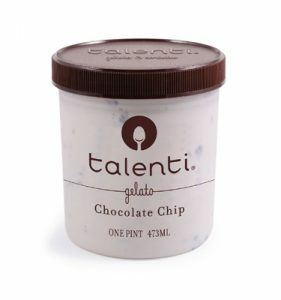 How much is a pint of ice cream worth to you: $2.19, 4.49, 11.99? Well, that depends on how much you like (“value”) ice cream. Which is precisely why, if you haven’t perused the frozen food aisle lately, there are dozens of brand offerings–from bargain to premium–available for shoppers to consume. A few days ago, Carl Richards, a weekly blogger for The New York Times, published an insightful article about ice cream and pricing strategy: “A Sweet Lesson in Price Perceptions.” Richards’ local Whole Foods store added a competing product to his regular gelato indulgence. But the new product was more than twice the price. 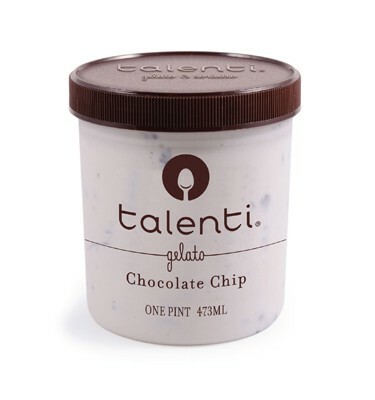 Somehow the appearance of an $11.99 pint of gelato made me feel much better about my purchase of the $4.99 one. I smugly grabbed my regular Talenti and walked to the checkout counter feeling as if I had saved $7. At that moment, I anchored to a number. The price of the gelato I normally buy didn’t change. It was still $4.99 a pint. What changed was how I thought about that price compared with the new option at $11.99 a pint. The new gelato–Jeni’s Splendid Ice Cream–not only changed Richards’ frame of reference, it introduced a new next-best alternative and a very high anchor price. There are a few lessons for law firm pricing. Richards’ story illuminates several important pricing concepts that law firms must come to understand. Anchor Price: establishes value by setting a price that buyers have a psychological predisposition to compare all other offers to. Lawyers’ standard hourly rates often serve as an anchor when discounting or using AFAs. Reference Price: because buyers know your competitors’ pricing, their frame of reference affects their willingness-to-pay; therefore, knowing their reference helps you in your pitches and negotiations. Next-Best Alternative: because economic decisions are based on choices, buyers have at least one back-up provider; therefore, knowing your buyers’ other choice(s) helps you understand their willingness-to-pay. Branding: communicates a firm’s benefits for, and postion in, the marketplace, using price as a signaling tool. Versioning: because buyers’ willingness and ability to pay vary greatly, firms can capture multiple segments of the market by offering multiple versions of a product or service. For example, Chevrolet-Buick-Cadillac is an illustration of Good-Better-Best versioning within General Motors. You can find the full New York Times article here: PRICING ARTICLE. Patrick, great ideas; thank you. Your post reminds me of a Seth Godin (if I remember correctly) way of explaining anchor and reference prices. It goes like this. How does a $30 bottle taste when it’s the cheapest on a restaurant’s wine list compared to how the same bottle at $30 tastes when it is the most expensive on the list of another restaurant close by. Pricing is all about transparency and the customers perception of value. In our experience, each client attaches a different value onto our services & it is up to us to convey to them the benefits, advantages and savings we bring to the party.